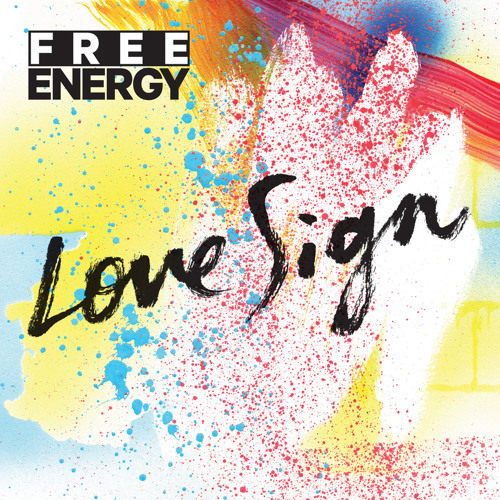 The first song from the new album "Love Sign." there is nothing wrong with BTO, they could do worst! I've got a fever ... and the only prescription ... is MORE cowbell! FREE ENERGY ROCKS! Coolest song yet! They're baaaaaaaaaaaaack!!! WOOT- Never enough FreeEnergy cowbell in my life!